We're looking forward to a new year and a new semester, and we've planned a number of research workshops to help you get the most out of the Libraries' collections and resources. 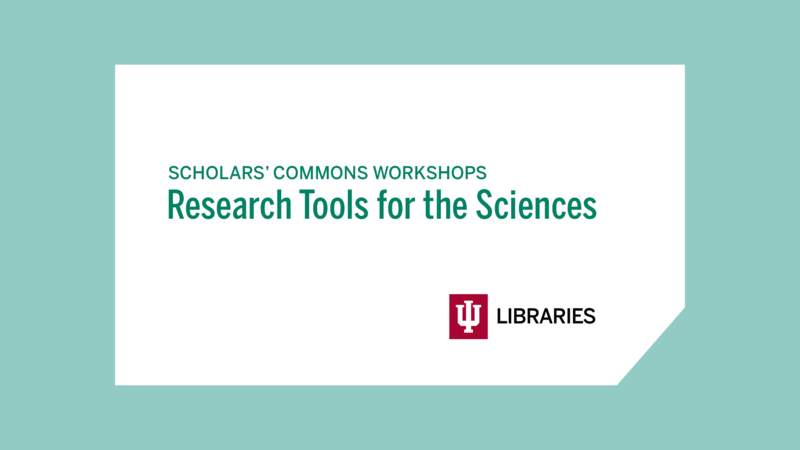 Our ongoing series Research Tools for the Sciences has a wide range of offerings, so you're likely to find something that will answer a specific question you've had. Register for any or all of these sessions using the links above, or contact me directly with questions.